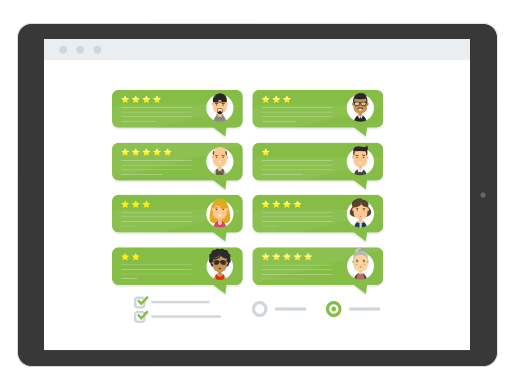 A majority of customers trust online reviews just as much as personal recommendations, but reminding them to leave a review once they’ve left a venue can be a challenge. Madgig’s cloud software enables you to collect the email addresses from users who connect to your WiFi network and send review requests to them. We partner with the world’s leading review providers, allowing you to connect your account and collect more reviews with ease. If your clients connected to your WiFi, they will be sent an email asking for their rating and whether or not they’d like to share it on our partner platform.